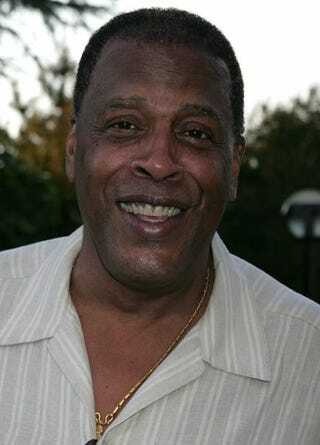 Emmy Award-nominated actor Meschach Taylor, best known for his roles in Mannequin and Designing Women, died late Saturday at his Los Angeles-area home following a long bout with cancer, TMZ reports. The 67-year-old was surrounded by family. Taylor portrayed Anthony Bouvier, an assistant at the Sugarbaker interior design firm in Atlanta on the popular late 1980s show Designing Women. He was nominated for an Emmy in 1989. He was also known for his roles on later shows, including Alf, Hannah Montana, The Drew Carey Show and Ned's Declassified School Survival Guide. He also played the flamboyant window dresser Hollywood Montrose in the 1987 cult classic Mannequin. No details were available about funeral and memorial arrangements.